After successfully qualifying from the Regional Carpet Bowls Competition held in November , thirteen players represented the Lothian Branch at the annual SDS National Carpet Bowls Championships in Dundee yesterday. After some last minute call off's due to the adverse weather in some areas of the country, many of the Lothian team had to wait until just before lunch time to play their first match - this may have affected concentration as results were frustrating, especially in comparison to the great success the Branch experienced this time last year. Stewart Martin, winner of the Regional competition, Gordon Graham and Scott Bruce successfully navigated their way into the third round, only to be knocked out at this stage and end the Lothian interest in the Men with a Learning Disability Section. Last year's section semi finalist, Euan Wright had been knocked out in the previous round to eventual winner, Stanley Robb of South Lanarkshire. The ladies from Lothian never fared much better in the equivalent section, with Christina McSherry and Jacqueline Vickers losing in the first round with Susan Drummond tasting defeat in the second. Defending champion Amanda Craig was unable to retain the trophy, unfortunately losing by the odd shot to her opponent in the same round while Phillipa Robinson went one better and was unfortunate to lose in the third round on her debut at the competition. The players with a Physical Disability tasted a little more success in the Mixed Ambulant & B3 Bowlers (Unrestricted) as Jimmy Restorick reached the final after topping his section, winning all three group games. Neil Shirley, winner of the Regional section was extremely unlucky not to reach the final after losing by one shot in his group decider while Robert Harvey and Eileen Restorick both won games in their group but were unlucky to progress any further. The final was a repeat of last year as Jimmy Restorick locked horns with Mark Phairs of South Lanarkshire - and the result was the unfortunately the same for the Lothian bowler as Phairs re-claimed the title by one shot. Well done to all bowlers for representing the Branch superbly throughout and I'm sure the future will hold more success for Lothian. Thank you to the organisers at SDS for providing another excellent competitive opportunity. 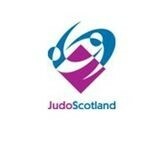 With 2014 ending on a high, JudoScotland would like to invite you to the first National Disability Judo Session of 2015. The session is open to all athletes with a physical, sensory or learning disability and are beneficial for both experienced athletes and newer athletes who may be wishing to give judo a try. We believe judo offers something for everyone and each participant’s motivation to attend the national sessions may indeed differ; to get fit and healthy, to meet new friends or to learn new skills. Whatever the reason, our coaches aim to make the sessions as enjoyable as possible whilst helping to build self-confidence, promote self-discipline and improve fitness & physical literacy. Addiotionally, please see the information below relating to a local opportunity in the sport. This session will run weekly at Forrester & St Augustine Community Sports HUB, from 6-7pm. 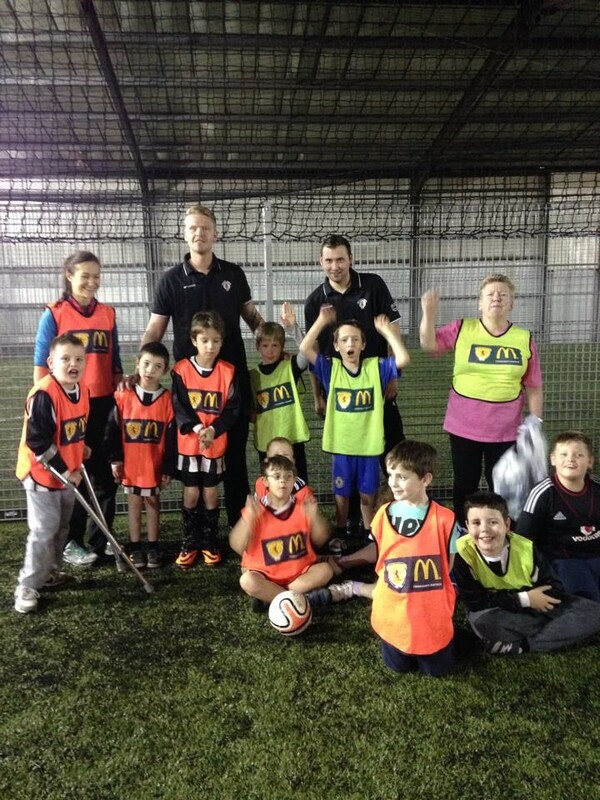 The session is open to athletes with a physical, learning disability or sensory impairment from 8 years and above. All ability levels are welcome. Looking for a new activity? Murrayfield Curling Rink in Edinburgh is the venue for Scotland's latest opportunity to get involved in the exciting sport of Whellchair Curling. 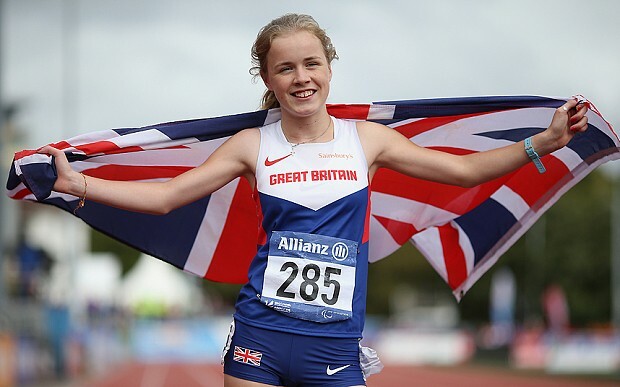 Since th bronze medal success of the all Scottish Great Britain Team at the 2014 Sochi Winter Paralympic Games, the sport has been going from strength to strength. 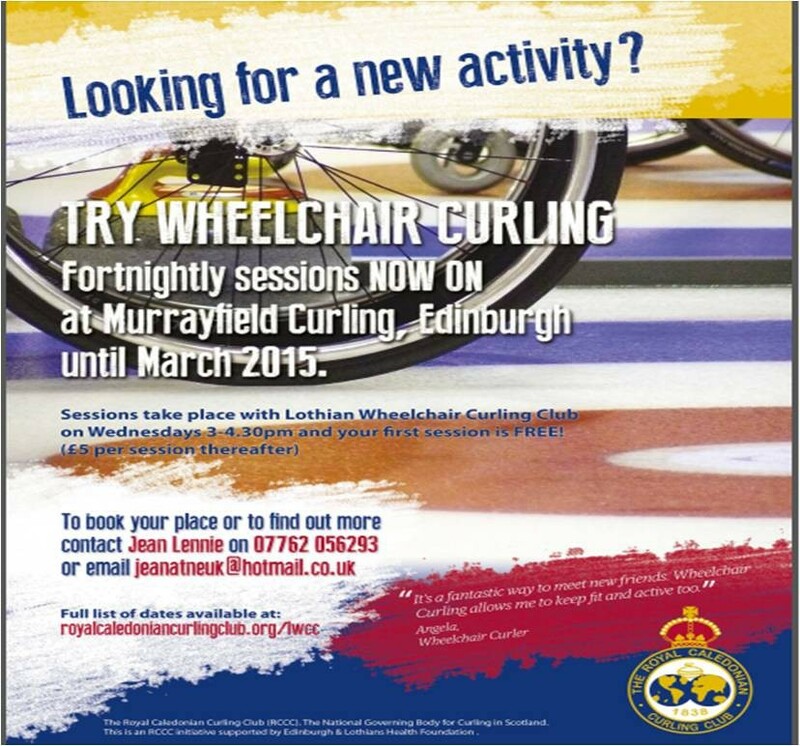 Try Wheelchair Curling Sessions are being run by Lothian Wheelchair Curling Club every fortnight until March 2015. Sessions run on a Wednesday from 3.00pm - 4.30pm. Your first session will be FREE (£5.00 for each session thereafter) and the next one is scheduled for Wednesday 4th February. The Beach Wheelchair Project is delighted to issue an invitation to a ‘Come and See, Come and Try’ event 13.00- 16.00 on Friday 13th February at the Hope Rooms, 34 Forth Street and (weather permitting) on the West Beach at North Berwick. 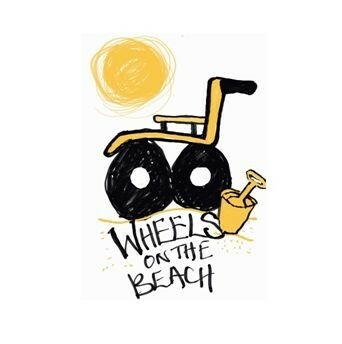 The Beach Wheelchair Project is working to provide a beach wheelchair hire/ loan scheme in North Berwick for children and adults with disabilities. A beach wheelchair is a specially designed all terrain wheelchair that can be pushed over soft or wet sand. A range of beach wheelchairs will be on display. Participants will have the opportunity to book a taster session on the day or can simply try the different chairs in the comfort of the Hope Rooms (please note unfortunately there is not a hoist available in the Hope Rooms). The Project will be asking for feedback on the day including ease of use, comfort and supportiveness etc. There will also be snacks and live music to cheer everyone up after braving the elements. 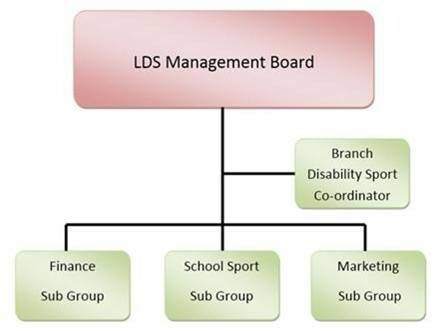 The competition pathways within disability sport. 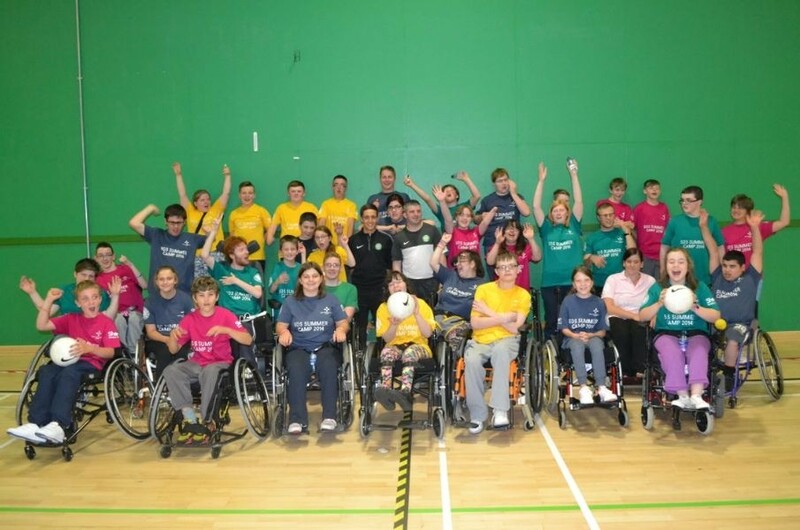 Dalkeith Miners CYP have established a strand to the club for young people with a disability aged between 5 and 12 years. This session aims to give players a fun, structured environment to include all ability levels and enhance self confidence. Young People: The session is open to young people aged between 5 and 12 years. As Inverclyde - our traditional Summer Camp home of over ten years - undergoes a considerable revamp in 2015, SDS have investigated alternative options for the 2015 Summer Camp. Experienced bowlers Amanda Craig, Stewart Martin and Neil Shirley proved victorious in their respective sections at the Regional Carpet Bowls Championships on Sunday 30th November. After a handful of withdrawals on the day, twenty eight bowlers were looking to secure a place on the Lothian team for the National Championships in Dundee on the 31st January 2015. 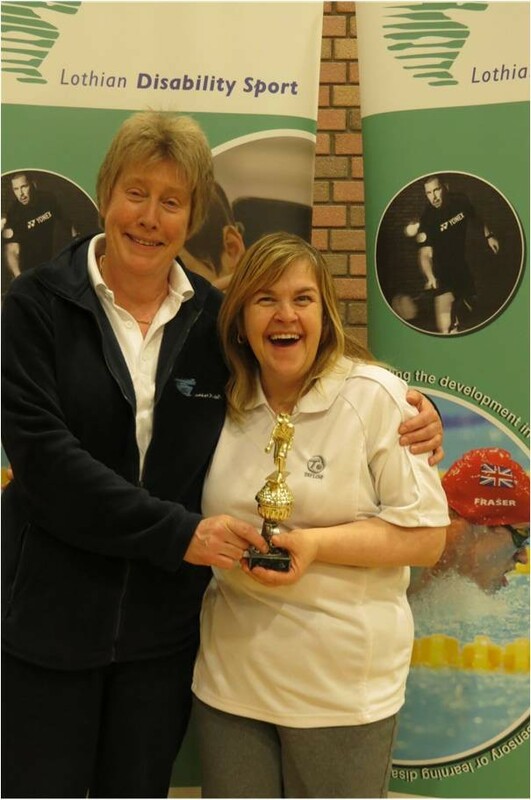 In the ladies section for players with a learning disability, West Lothian bowler Amanda Craig experienced some mixed results during the group stage of the competition, winning two and losing one. However she soon found her form at the semi final stage as she convincingly overcame Prestonpans bowler Carole White before coming up against Philippa Robinson in the final. Philippa had played excellently throughout the day on her debut at the competition and was unfortunate to lose out in the final as Amanda Craig reclaimed the trophy she also won last year. In the male section, Stewart Martin managed to defeat the experienced campaigner and multiple time previous winner Gordon Graham of West Lothian 10-3 in the final. The tie was slightly closer than the score line would suggest as Prestonpans stalwart Martin galloped into a 6 shot lead after only two ends and this gap proved too much for Graham to claw back. In the section for players with a physical disability, previous winner Neil Shirley re-claimed the title in the combined PD section. Shirley proved too strong for Margaret Brown and Jimmy Restorick, although did lose out to the experienced Robert Kelly meaning he would have to claim the title on shot difference from club mate Jimmy Restorick. Well done to the winners and all bowlers who participated, making the event very competitive and enjoyable throughout. Thanks is extended to Musselburgh Sports Centre, Prestonpans Disability Bowling Club and all volunteers who gave up time to mark ties and support the event. Scots take the top team award in Manchester at the British Gas Disability Open Short Course Swimming Championships. Six Lothian swimmers were included in the 39 strong Scotland Team and a full report can be founf by following the link below. 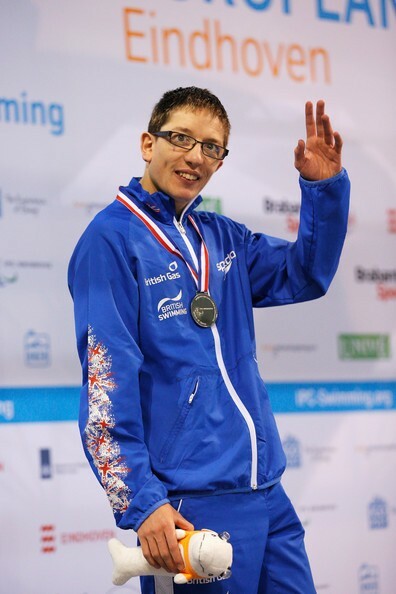 Midlothian Swimmer Scott Quin followed his recent silver medal in Eindhoven with a remarkable World Record in the S14 100m Breaststoke. To find out more about the Scotland Teams triumph in Manchester, please click here. Tollcross Swimming Pool played host to the SDS Junior Swim Championships for swimmers with a learning disability yesterday. The Commonwealth Games venue provided an ideal setting for swimmers to showcase their form in the pool and give them a taste of swimming in such an impressive environment. Lothian were able to enter a team of 37 swimmers after using the Regional Schools Swimming Competition as a qualification event. The Regional event welcomed entrants from 14 schools across the region with 71 young people swimming at Dalkeith School Campus. This allowed swimmers from Briadburn, Cedarbank, Drummond CHS, Meldrum PS, Preston Lodge HS, Prestonpans PS, Saltersgate, Spark of Genius, West Calder HS and Woodlands the opportunity to swim at the National event. The team were successful with many athletes picking up medals and achieving personal best times in the water. Christian Buchanan of Lothian Racers and Musselburgh Amateur Swimming Club continued his fine development, with a string of impressive performances against more senior athletes. There were also medals for athletes making their debut at the event, with Amy Moffat of West Calder HS and Lucas Harthill of Preston Lodge HS claiming silverware in their respective events. Saltersgate School were the most successful overall in terms of medals won, with swimmers Seth Downs, Jordan Milton and Jade Reynolds among those taking their prizes back to Midlothian. Special thank you goes to the organising team at Scottish Disability Sport, the officials and support provided from the local college and centre staff for making the day so enjoyable for all those who were able to attend. Lothian Disability Sport (LDS) were fortunate to be awarded the top prize of £3000 through the Bank of Scotland Communities Fund last earlier this week. This initiative welcomed applications from a range of organisations, with a shortlist of worthy candidates being drawn up in each area across the country. LDS were shortlisted against four other projects across the East Lothian region with public voting used to establish the outcome and which organisation would receive the funds of £500, £1000, £2000 and £3000 - with LDS coming out on top with 36% of the public vote. The £3000 awarded has been ear marked to purchase two running bikes that will be hosted by Lothian Leopards Disability Athletics Club. LDS and Lothian Leopards worked in close partnership on this process and many hours of hard work from the club coaches and volunteers helped significantly to achieving this deserved result. The running bikes can be used for individuals aged 3-4 years through to adulthood and are often used by athletes with Cerebral Palsy, although suitable for those with Muscular Dystrophy, Parkinson's Disease and other disabilities that may affect mobility and balance. The bikes will provide a new and exciting strand to the club and offer additional opportunities for athletes in the region looking to get involved with sport. 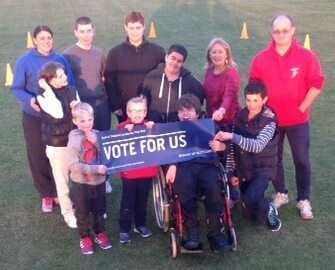 A huge thank you to everyone who text, tweeted or cast a vote in their local branch, you have supported the development of disability sport in the Lothian region. Six swimmers represented Lothian at the SDS Junior Swimming Championships on Wednesday 5th November at Grangemouth Sports Complex. This year's Lothian team was made up of swimmers from Lothian Racers and Livingston & District Dolphins Disability Squad, with West Lothian swimmers Aaron and Corey McDowell making their debut at the event. The youngsters, who attend East Calder PS were quick to get into their stride with both brothers picking up medals - Aaron just pipping Corey to first place in the 25m FS Front race. A strong Lothian Racers contingent was also present, with Sophie Gault, Jamie O'Boyle and Kris Fleming representing the club and region well throughout with a number of medals travelling back East at the end of the day. 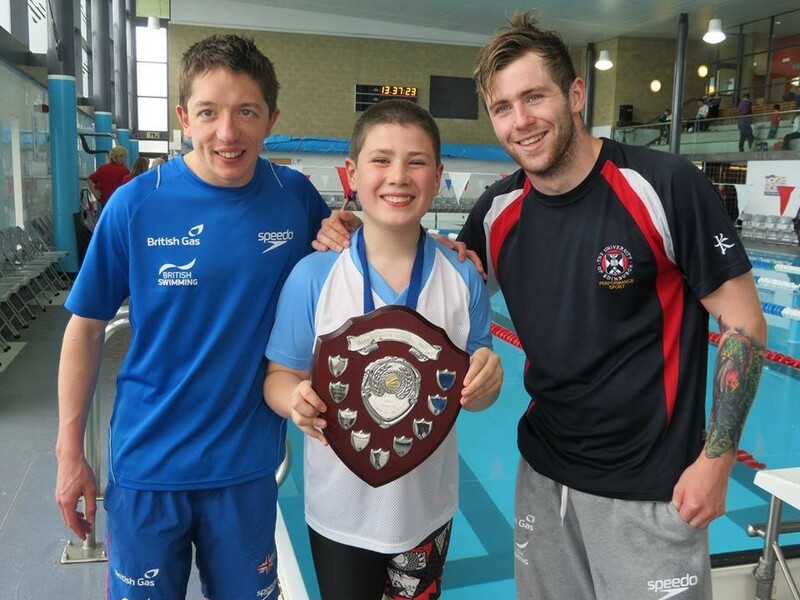 There was success for a few ex Lothian Racers athletes, with Kris Flemings older brother and Warrender Baths swimmer Jamie continuing his impressive development and picking up medals in a number of races including the 100m FS Front. Another ex racer, Beth Johnston, representing the Borders had a fantastic day and kept up her recent form in the pool - breaking a long standing record in the 50m FS Back (39.15s). For a full set of results from this event, please click here. 38 Scottish swimmers have been selected for the British Gas Open Short Course Championships to be held at Manchester Aquatics Centre on the 22nd and 23rd of November. The squad will be aiming to better their 2nd place finish at last year's event against strong competition from Wales and England. The East of Scotland have strong representation, with nine swimmers being selected (six from Lothian and three from the Borders). 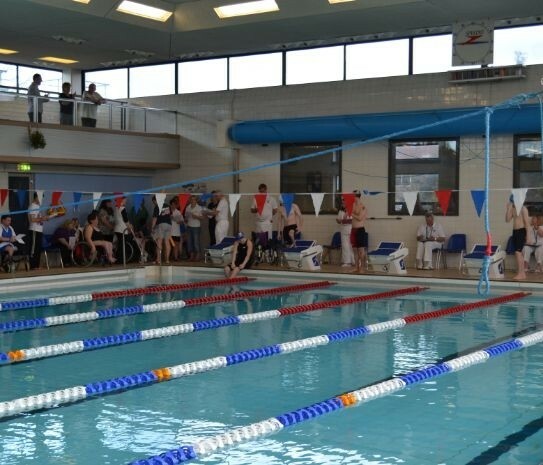 The majority of these swimmers all competed at the recent Lothian Disability Sport Autumn Swimming Gala, continuing to provide support to the region. Paul Wilson, Disability Performance Development Manager stated, "This is a huge team for us to be taking down to Manchester this year so I’m really excited to see how the swimmers perform".  Superstar Sports Club is looking for a new coach! 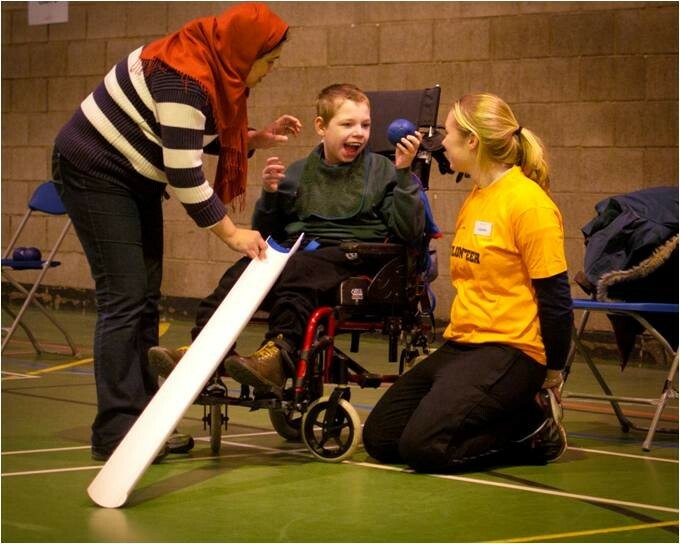 Superstar Sports Club provides a safe space for children with a physical disability to play games and participate in exercise and physical activity, while introducing the young people to a range of accessible and adapted sports. 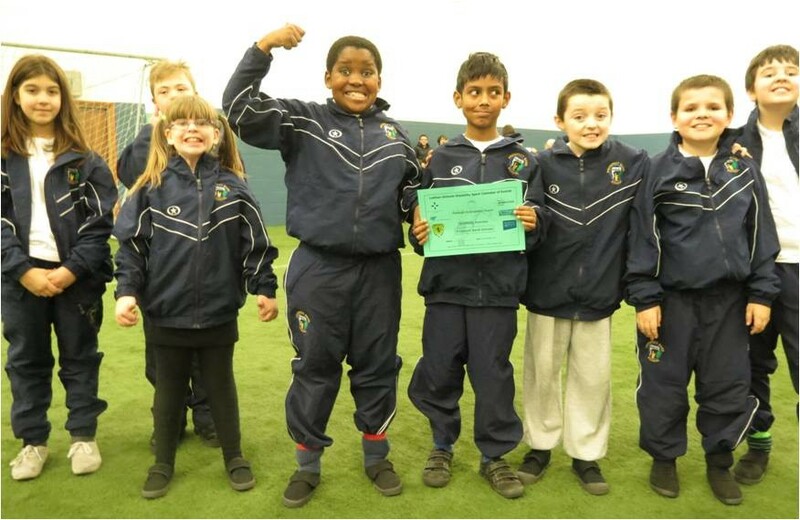 All individuals currently attending the club have a physical disability and attend mainstream education.